What do you do when it is snowing, but you can't go out to play? 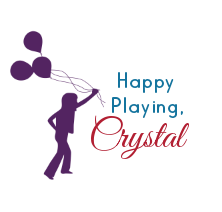 You bring snow play indoors! 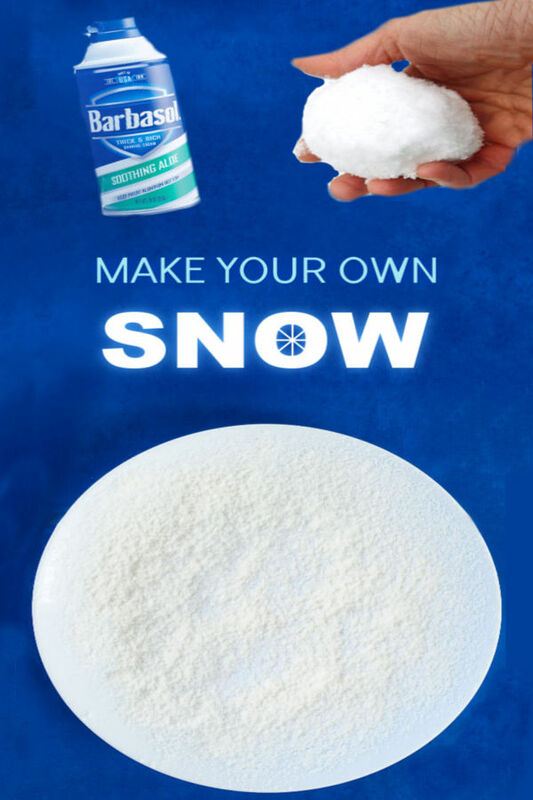 You can do this by filling a bin with real snow. 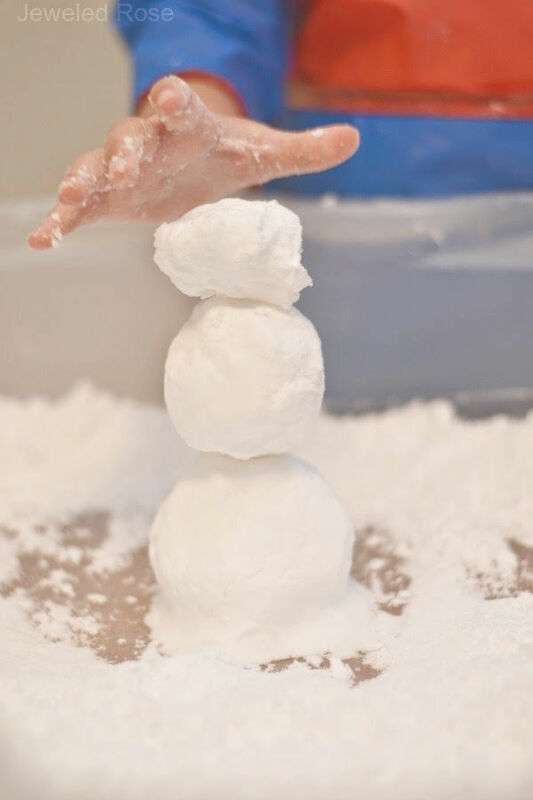 There are lots of fun ways to play with real snow indoors. For ideas visit this post. 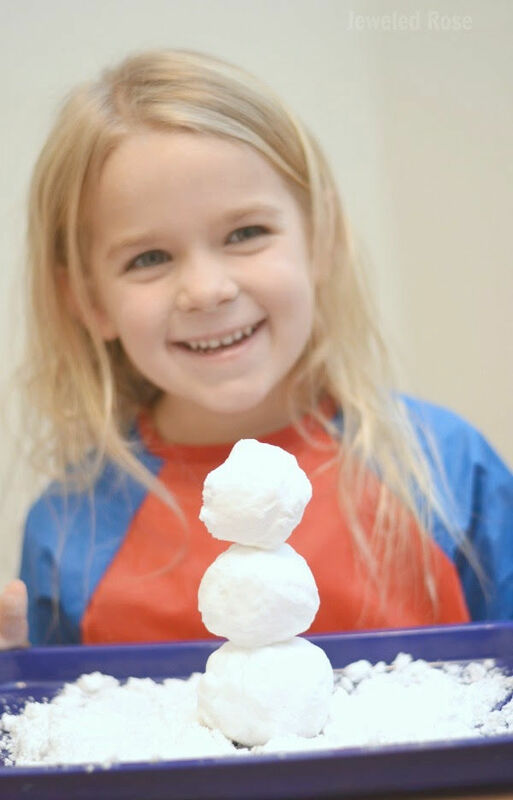 Another fun way to enjoy snow play indoors is to make your own snow! 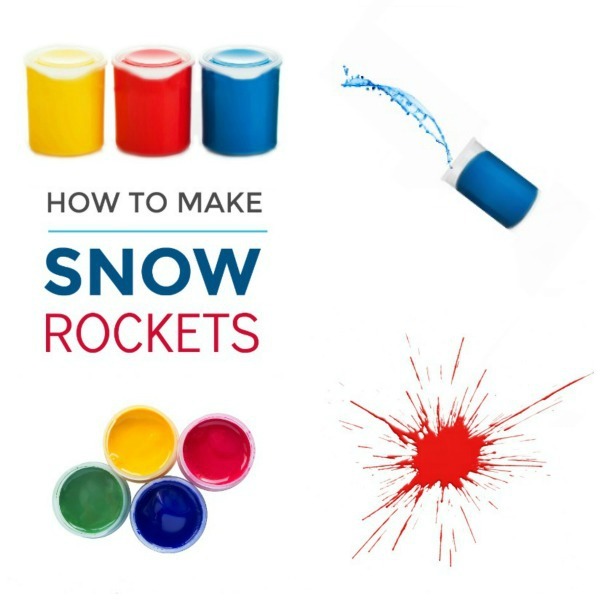 Make snow using shaving cream! This homemade snow turned out so rad! It is icy-cold, ultra fluffy, & it foams! 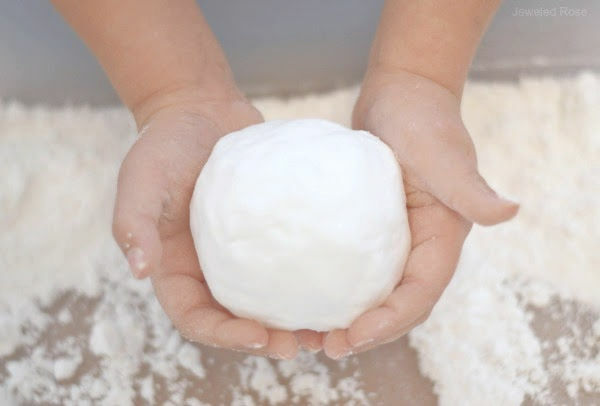 It is soft like fluffy clouds, yet mold-able- making it great for making snowmen & magic snowballs! 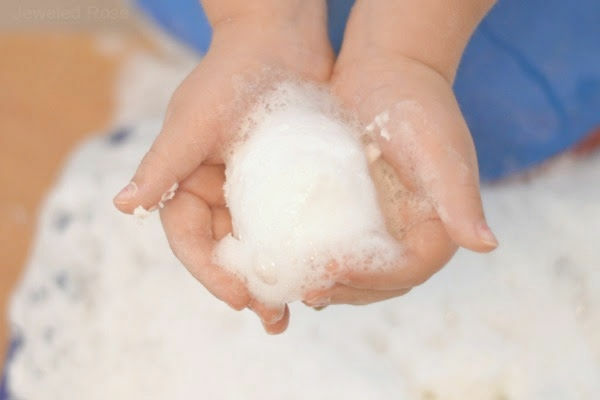 Are you ready to make snow foam? 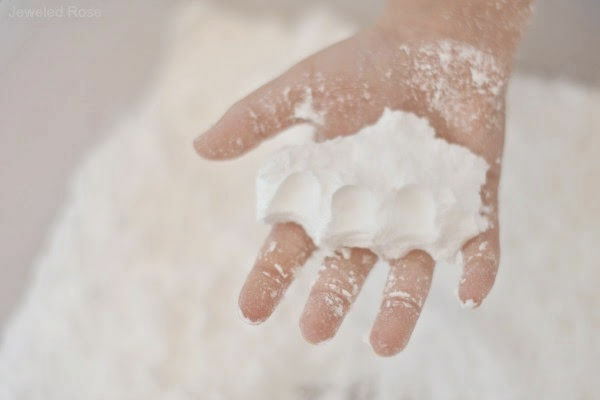 Add the desired amount of frozen baking soda to a sensory bin or container. We used two 16 oz boxes to give us 4 cups of baking soda. 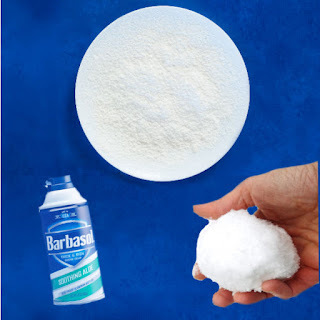 To chill the baking soda place it in the freezer for a few hours before making your snow. Slowly mix shaving cream into the baking soda until the desired consistency is reached. We used roughly the same amount of both ingredients, but this is a very forgiving recipe. 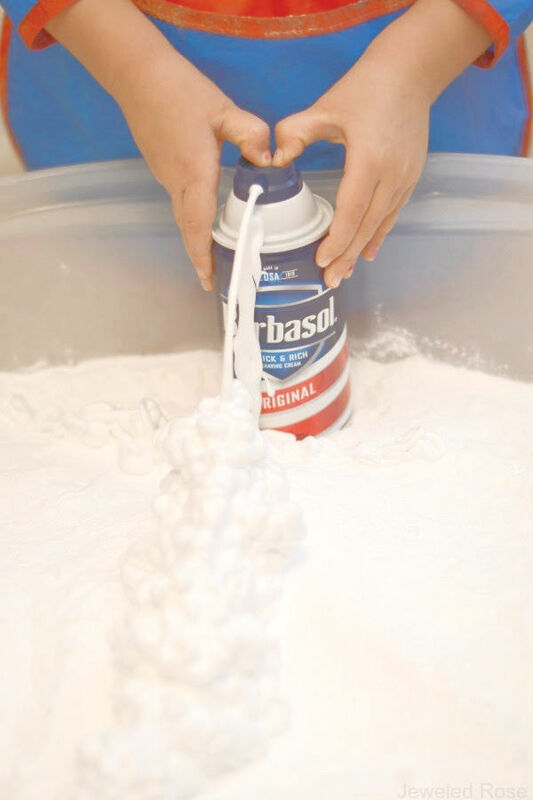 Just keep mixing in shaving cream until the desired consistency is reached. That's it! 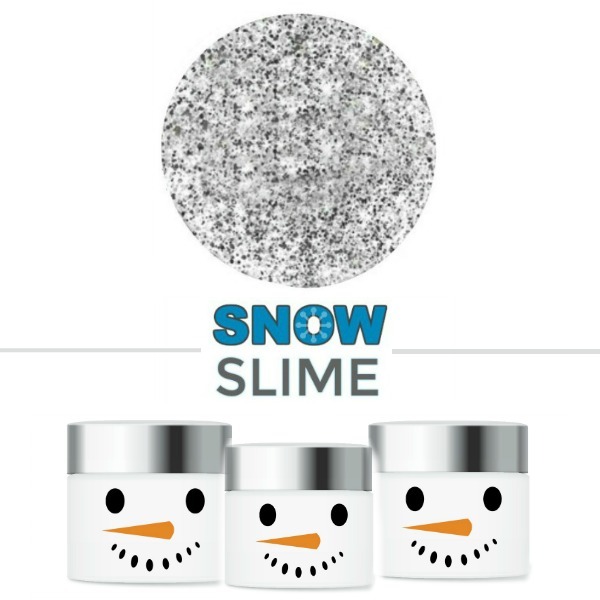 After a bit of mixing you will have the perfect sensory snow! 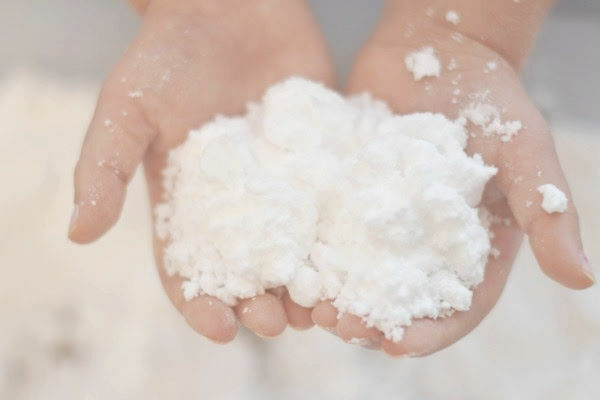 This homemade snow is fluffy, soft, & ICY-cold just like REAL SNOW! 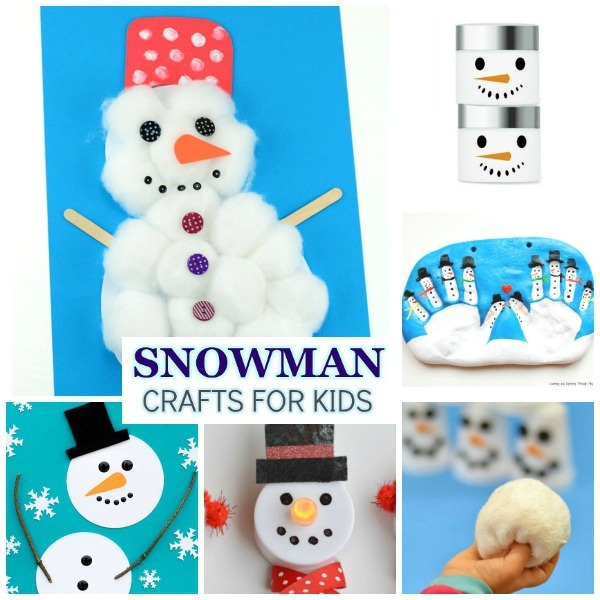 You can mold it into perfect snowmen, and it makes the most amazing snowballs! Rosie and Jewel delighted in building in the foaming snow for over an hour. Then, just when they were getting bored I revealed a "big secret". Not only does this snow feel almost exactly like the real thing, but it also magically FOAMS when a bit of vinegar is added! The reaction between the ingredients was unique to any other baking soda and vinegar reaction we have seen in our play. The snow doesn't bubble like our erupting snow. The reaction lasts a long time and builds and builds..... into a HUGE foaming volcano of fun! The girls had so much fun building snowball towers and then making them FOAM! This sensory snow is only good for one use, but that's ok! It costs less than a dollar to make, and it is SO COOL! Really, you must try it! The kids will have a blast!